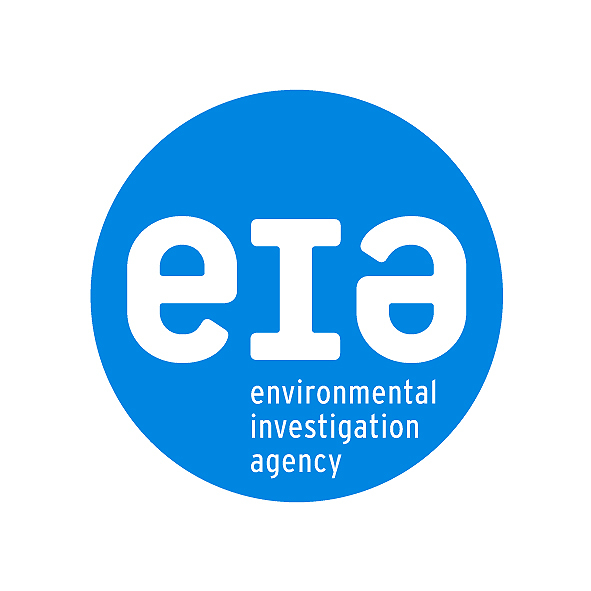 The Environmental Investigation Agency’s vision is a future where humanity respects, protects and celebrates the natural world for the benefit of all. For almost 3 decades EIA has been protecting wildlife and the environment with intelligence, and fighting environmental crime. Pioneering undercover investigations combined with determined campaigns that seek lasting solutions, have saved the lives of millions of animals including tigers, elephants, rhinos, whales and dolphins. They have significantly reduced illegal logging and chemicals entering the atmosphere that damage the ozone layer and contribute considerably to climate change.